You start walking towards your car when you pat your pockets searching for your keys. And after you frantically empty out your jeans, you seem resting in the cupholder inside your vehicle. While you’ve seen countless characters break into cars on TV and movies, you have no idea how to do it in real life. When you can’t get a hold of friends and roommates, you need someone you can depend on for unlocking services. Before you smash a window or have to explain yourself to the police, you can call Tow Truck Columbus for fast and convenient vehicle unlocking solutions. We use professional car popping tools that get you back inside safely without harming your car. 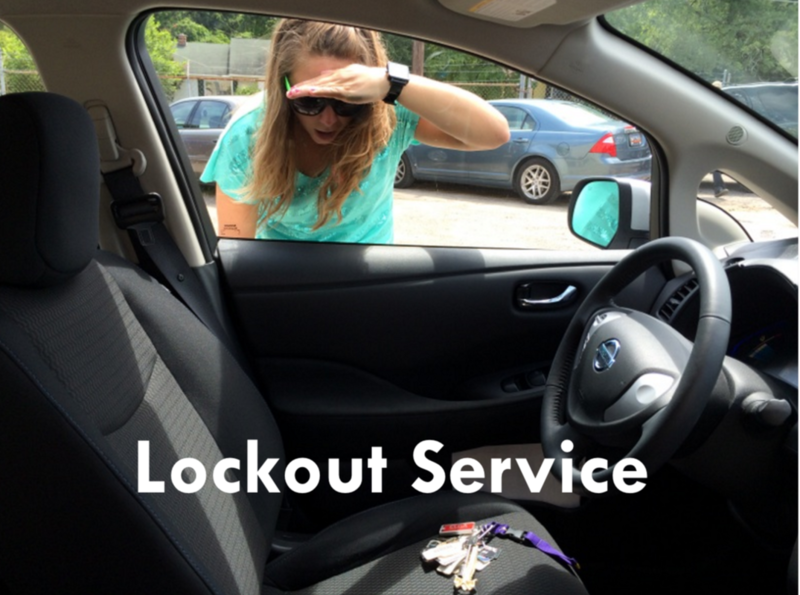 When you need to avoid an expensive call to a vehicle locksmith service, you can count on us to help you for less. Call us as soon as you find yourself searching “car key locksmiths near me,” and we will be there for you. Our vehicle locksmith can handle just about any car unlocking job. Breaking into a car or truck isn’t as simple as it used to be, which is better for drivers. Just a few decades past all drivers would need to do in unscrew their radio antenna and wedge it under the window. Vehicles today are far safer and get made with many more features. Unless you consider yourself a professional car thief, you won’t be getting inside very quickly. Don’t damage your vehicle when we remain ready to help. Call Tow Truck Columbus for your car unlocking today.